Choosing the right floor edging product for your installation is important, if it is to perform and look good. We offer a comprehensive selection of quality products, many of which are not typically sold on the high street or via floor retailers. 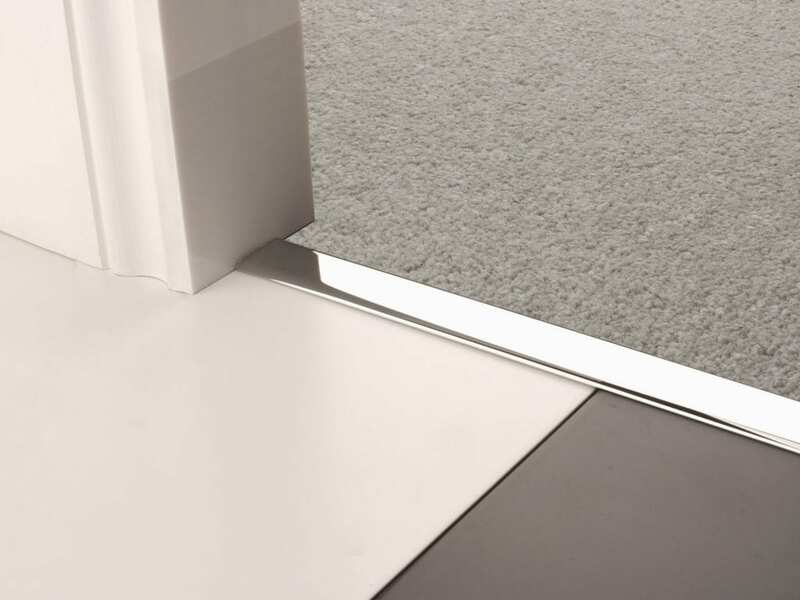 Each of the floor edging products is proven and high quality from UK manufacturers. For detailed information about how to use, fit, and maintenance, please do see the product pages for each item sold. If you are unsure which product is right for your situation, then just get in touch for expert advice – we’ll be pleased to help. We also offer a sampling service of up to two free of charge samples. The Premier ZZ9 , otherwise known as the Double Z, is designed to join two sections of carpet and is also suitable for joining a carpet to a hard floor by simply removing one of the base gripper sections. An ingenious design, we sell thousands of these each year in a range of ten finishes and three different lengths: 900mm, 1800mm and 2700mm. The edge of the Single 9 gently curves from carpet on one side down to the bare floorboards or vinyl on the other. It supplies a neat and secure transition and holds the carpet securely in place. Made from brass and available in 10 different finishes, the Single 9 is robust and looks smart. Otherwise known as a single naplock. The Lips are offered in five different sizes and are excellent for finishing off an edge of a small step. If you floor is floating and expands and contracts, then you will require floor edging that caters to this. Our range of stick-down Floating Euro Cover Plates come in 20mm, 30mm, 40mm and 50mm widths, ten finishes and in three lengths: 900mm, 1800mm and 2700mm. 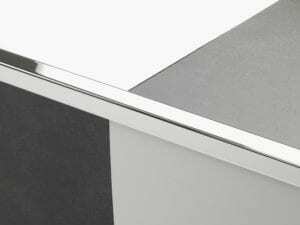 Our Feline range of solid brass door thresholds is regularly specified by architects and interior designers. The pristine finishes are stunning and deliver and are the perfect way to complete an exclusive installation.